It's Father's Day here in Canada! Happy Father's Day to all the dads out there. My annual trip to Copenhagen back in May was crazy emotional - I'm not sure why. The nostalgia hit hard as soon as I walked off the plane and into Kastrup Airport's newest gates. Memories poured back of arriving in Denmark to live nearly 8 years ago, with my tiny little son newly walking. He played with Duplo Lego at the play tables while we waited for our excess luggage. The hall smelled deliciously of hot dogs, and still does. Memories of us leaving from that same brand new gate 5 years later, with an extra family member in tow, flooded back too. That nostalgia stayed with me through the trip - through all my sessions, explorations, runs, bike rides and friendly catch ups. I have to admit - this annual trip is a bit of an escape from the rigours or motherhood for me, but I found myself missing my family a lot. It's so strange how our minds work! So on this Father's Day, I have to say to my other half, the father of my babies, just how much I love our life together, how I savour all the adventures we've been on, and how I love being parents together to our two kids. You're a great Dad. Happy Father's Day! 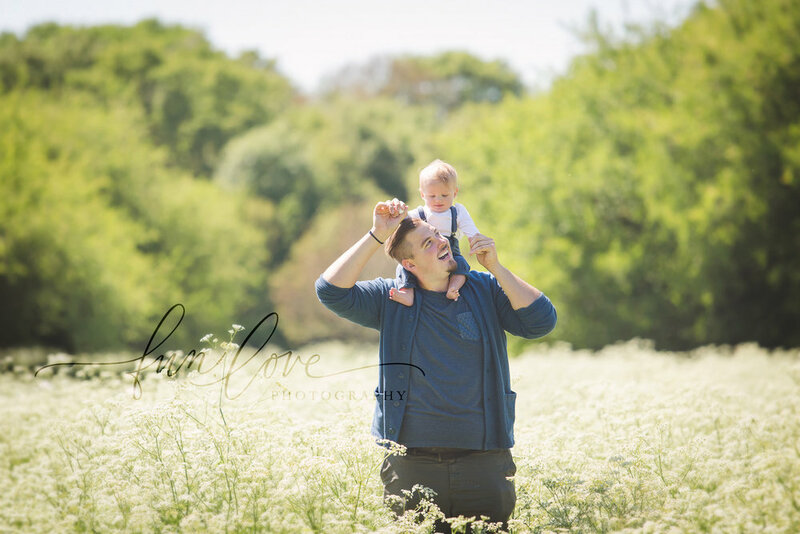 Now here's another Dad - this one only 6 months into the journey! Matias, along with Kate, are parents to the adorable Lucas. They are the first of the Copenhagen Sessions to hit the blog!